After spending your whole day on an airplane, driving in a taxi and checking into your lodging property the last thing you want to do is wait in line to get your skis or snowboard. 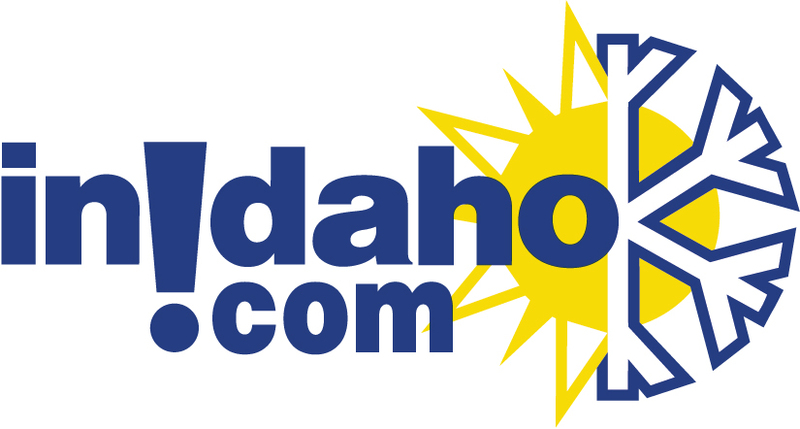 Door to Door Ski Rentals is a mobile ski shop. They bring the ski equipment straight to you and have a heavy emphasis on service, customer satisfaction and the concept of making your ski rental experience as relaxing as possible. This premier service makes renting skis easy. Why wait in a long line and deal with the hassle of lugging heavy skis back to the condo. When all you have to do is answer a couple of questions for a technician, and Door to Door will be at your door as soon as possible with equipment for the whole group. Relax as they take care of your skiing needs from skis, boots, poles and whatever else you might need. Let Door to Door Ski Rentals do the work for you! To accommodate everyone, Door to Door is a 24 hour operation. They understand that getting to your ski destination can come with some delays on account of weather and driving conditions. Door to Door is here to help you spend more time on the slopes and less time waiting in lines! If your flight was expected in at 10 p.m. and doesn't arrive until 12 a.m., no problem they will outfit you that night, if you'd like, so you can be the first one on the slopes in the morning. Guests using this service will be delighted to know that Door to Door has technicians who circle the mountain 8 hours a day. This means if someone wants to switch equipment, they can call a technician from anywhere on the mountain and set a meeting place to make any changes deemed necessary. We do not have any current pre-built packages for Door 2 Door . What information will you need to reserve my skis or snowboard? The following information is required: Age, Height, Weight, Shoe Size, Ski/Snowboard ability and the type of ski or snowboard package you desire. Let us know when you would like to be fit, and we will see you at your door. What if the equipment doesn't work for me? If the equipment does not fit don't worry. The information you provide allows the technicians to stock the vans with size runs of all equipment, guaranteeing the perfect fit. What if I have a problem with my equipment once I get on the mountain? Relax. Unlike other rental shops if your problem occurs on the mountain you can call the phone number on the label of your equipment and a technician will meet you at the base. There is a technician who circles the mountain all day who will meet you at an agreeable spot on the mountain and take care of any changes necessary. How do I return my rental equipment? When you are done with your equipment give Door to Door a call and they will pick it up, it's that simple. All equipment is brand new and Door to Door will continue to upgrade equipment every season with the latest in ski technology and gear, so you will always be riding the latest models. Skis and snowboards will always be tuned to perfection, as part of their quality in service and attention to detail. Door to Door's top of the line equipment will satisfy everyone from the beginner to advanced skier/snowboarder. 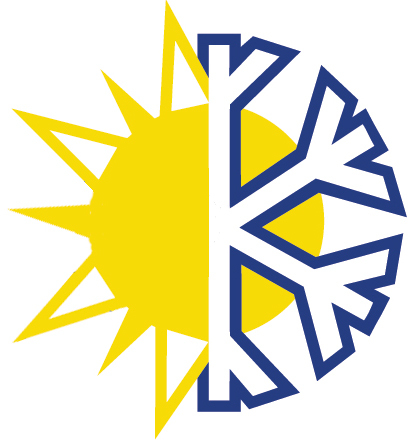 Their brands include Salomon, K2, Rossignol, Volkl, Dynastar, Burton, Ride, Marker, and Boeri. Please note: Guest reviews may mention certain amenities that may no longer be offered with Door 2 Door. Please check the amenities prior to booking to confirm. 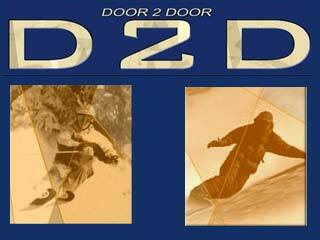 "Door 2 Door was a Godsend! They brought our gear by the night we got there (we were even running 1/2 hour late and they were very understand!) and made sure everything fit properly. They even took the time on a Friday night to give us great pointers on which slopes to take on the mountain (Bald) with our 9 and 11 year olds. The advice was great! We will definitely use them again when we return!" "What a great experience. Kyle and Nick were very helpful. Always willing to fit our schedule. The skis and boots were top notch. Very friendly. " "D2D was on time, accomodated last minute requests, helpful, and effecient. I received excellent compliments on the quality of the equipment and the professionalism of the staff." Cancellation Policy**:(May vary with special rates, packages & online bookings) Please cancel prior to 24 hours of arrival, or a $20 fee will be charged. Minimum Stay: prefer a 2 day rental min.